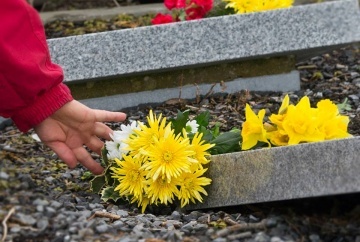 At least 1,663 former Magdalene women are buried in cemeteries in Ireland, many of whom are in unmarked graves. 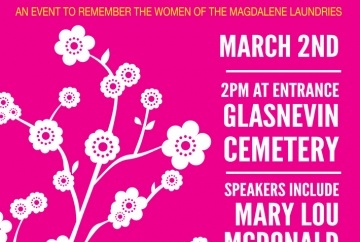 Flowers for Magdalenes is the brainchild of Áine Downes of Sinn Féin Women, who approached JFMR (then JFM) in 2012, with a view to establishing an annual event to commemorate the women and girls who died in the Magdalene Laundries. 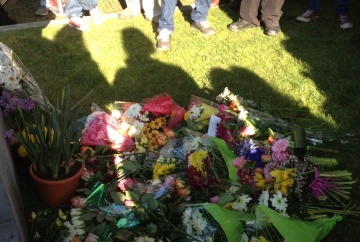 It was agreed from the outset that the event would be non-political, and would centre around the simple act of laying flowers at Magdalene graves. 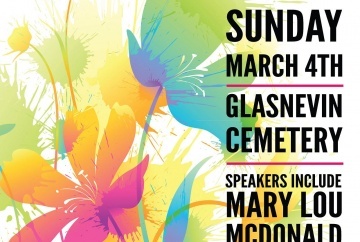 The first Flowers for Magdalenes events took place in 2012 in Dublin and Galway, and the event has grown each year, with new locations holding events as time has passed. 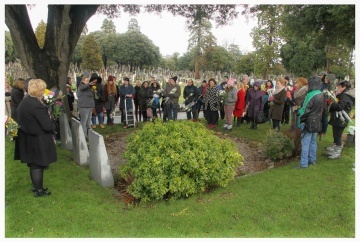 Since 2016, all cities and towns where there were Magdalene Laundries have come together to visit Magdalene graves and lay a flower to honour the women who lived and died behind convent walls. 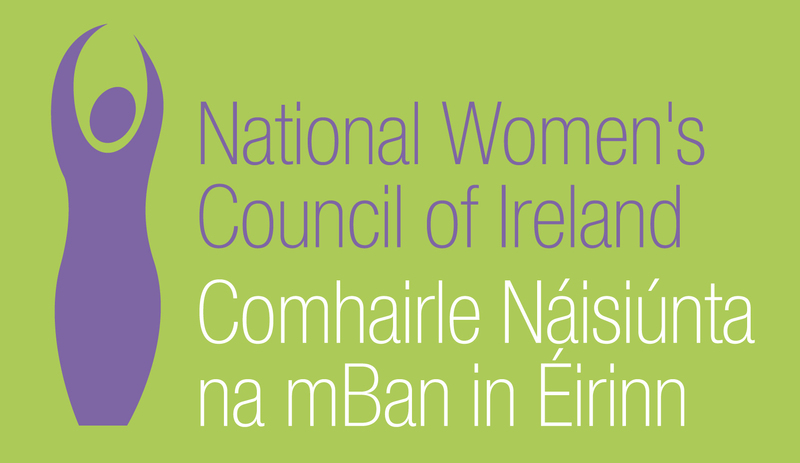 Photographs, videos and other materials from each year are available at the links below. 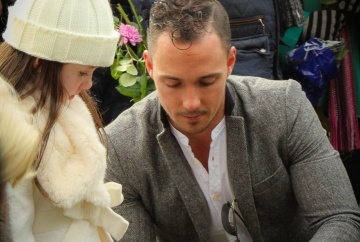 We are still developing this section of the website and more materials will be added as they come to hand.